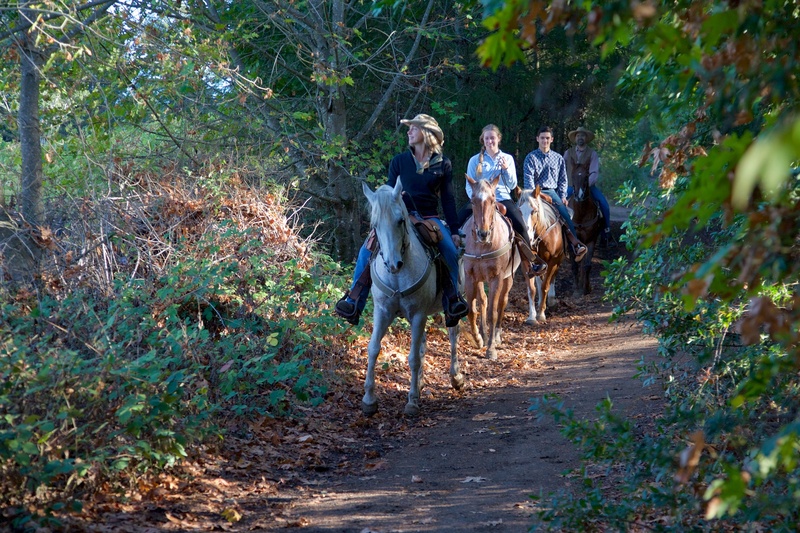 Triple Creek Horse Outfit offers guided horseback tours in the heart of the Northern California Wine Country at Jack London State Historic Park in Glen Ellen, in Sonoma’s famed Valley of the Moon. The wildfires of October 2017 did not burn the park; click here for more information. This state park boasts some of the finest riding trails in the world, past acres of vineyards producing grapes for premium wines, through open oak woodlands and through shady groves of tall redwoods. We take pride in our gentle, well-cared-for horses and tours are available to suit anyone from the first-time rider to the experienced equestrian. 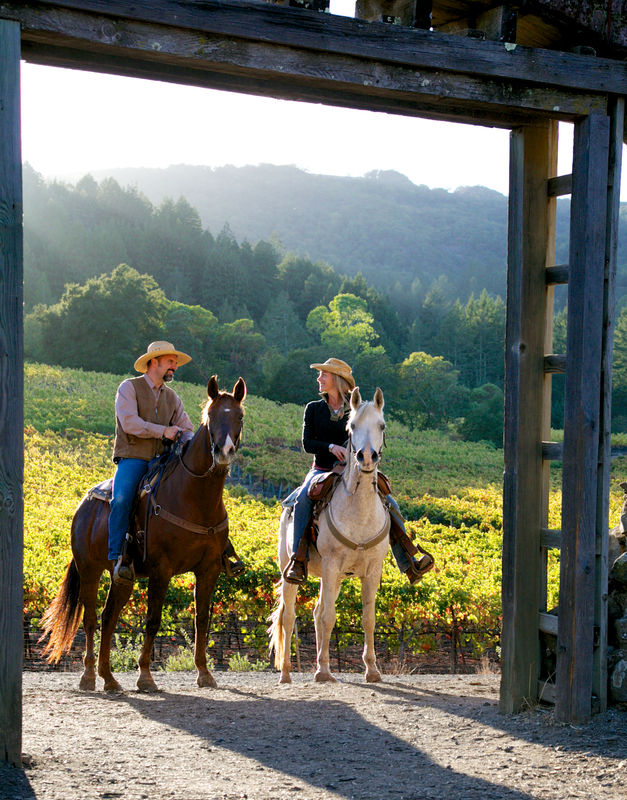 Experience the wine country and the Beauty Ranch the way Charmian and Jack London did—from the back of a horse. Admission to the park is $10 per vehicle, which includes admission to the museum and historic buildings. After your horseback ride you will be given a pass for a Cottage Tour on the property, as well as tickets for complimentary tastings at our neighbor’s place, Benziger Family Winery. Rides are by reservation only. A calendar of available days and times is located on the PRICES page for your convenience -click on the Book Now buttons to view availability and/or reserve. Due to severe weather this winter, we will be closed until April 18th. Reservations are available to reserve on our PRICES page. Please let us know if any additional questions by emailing us at triplecrik@gmail.com. Triple Creek is open year-round, weather and trail conditions permitting – please note that Triple Creek does not provide tours on Christmas and New Year’s Day. 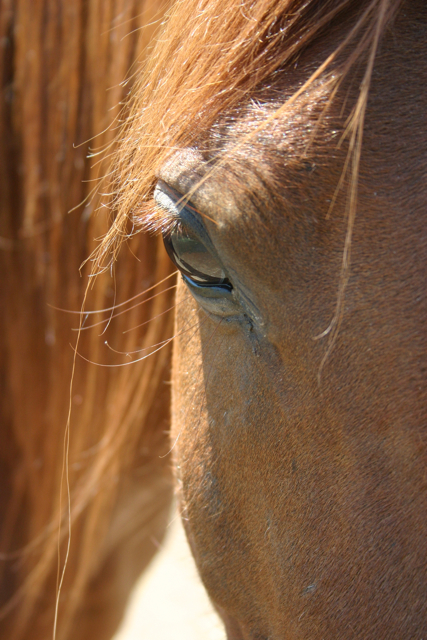 For horseback tour prices and online reservations, click here. For more information see our FAQ page, or email triplecrik@gmail.com. Material on this site is copyrighted and cannot be used without permission.